New Coupon! 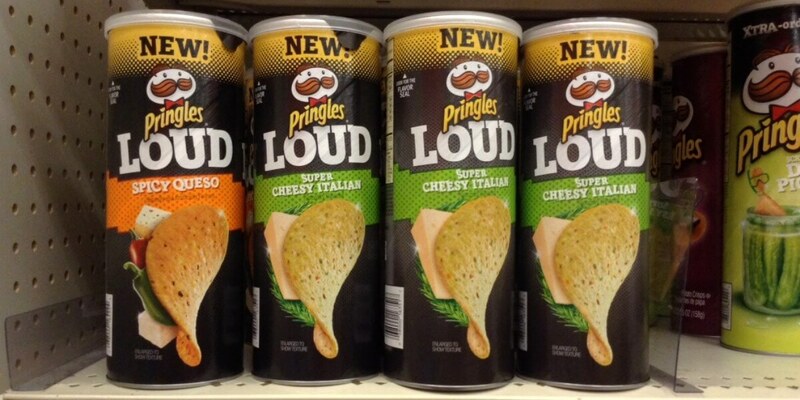 Pringles LOUD Cans Just $0.83 at Walgreens! Through 6/10, Walgreens ha the Pringles LOUD Chips on sale 3/$4 after coupons we can score 6 of these for just $0.83 each!